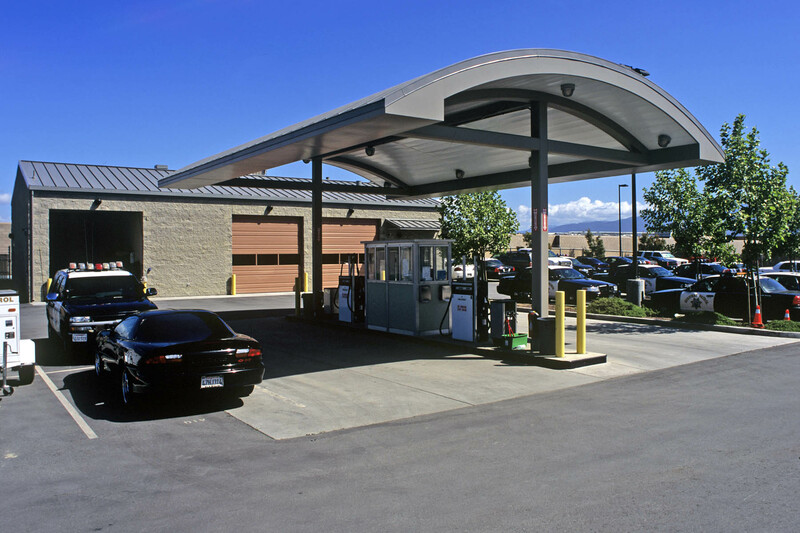 This essential services facility is approximately 20,000 GSF and includes a field office, communications center, generator building, automotive repair shop, fuel island with underground fuel tank and canopy, LPG storage tanks, and secure parking. 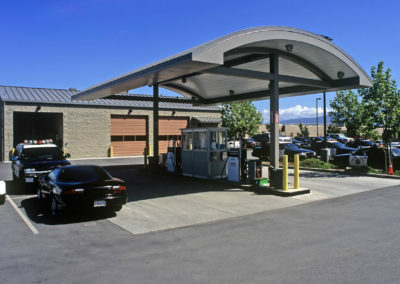 The site is 2.88 acres. 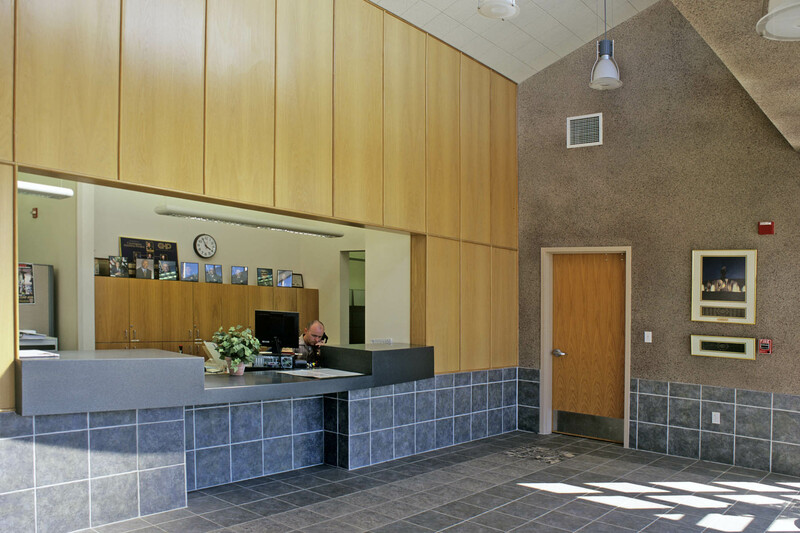 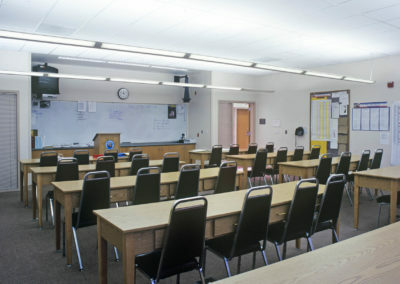 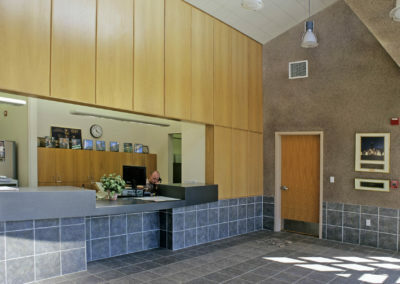 The field office includes reception, clerical, administrative offices, special duty, sergeants, briefing, auto theft/MRE, issue/EMT, report writing, interview, armory, evidence, confidence/ERC, fitness, locker rooms, employee breakroom and exterior patio. 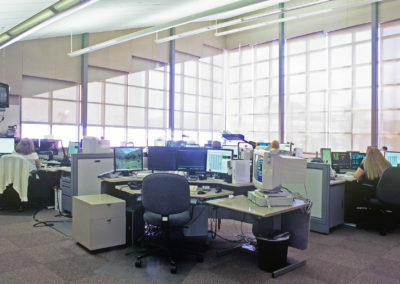 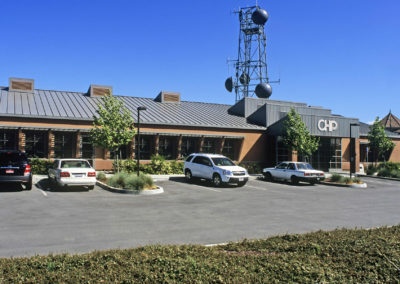 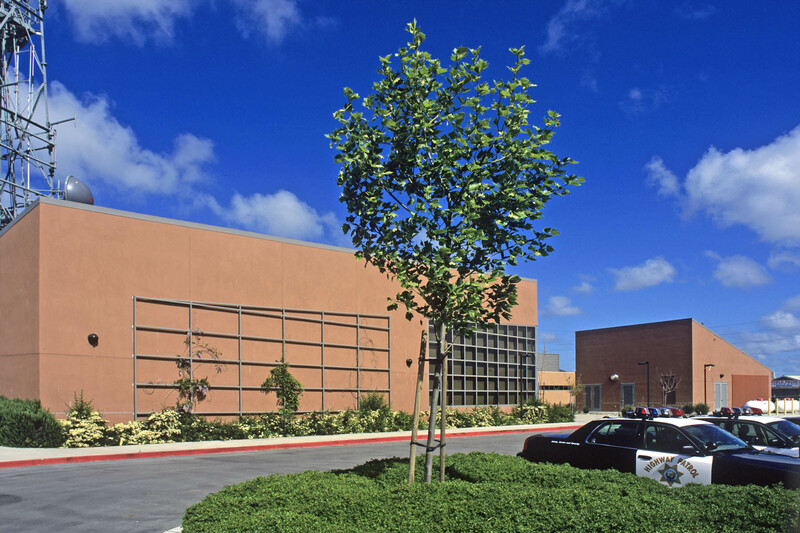 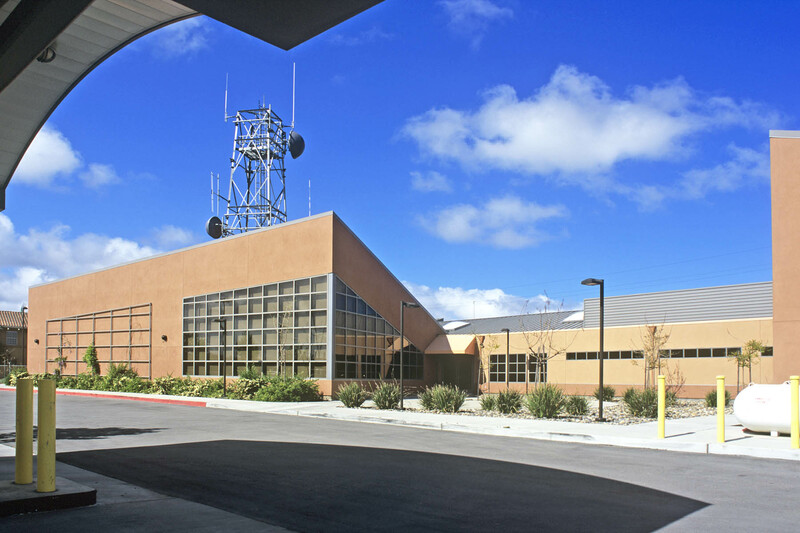 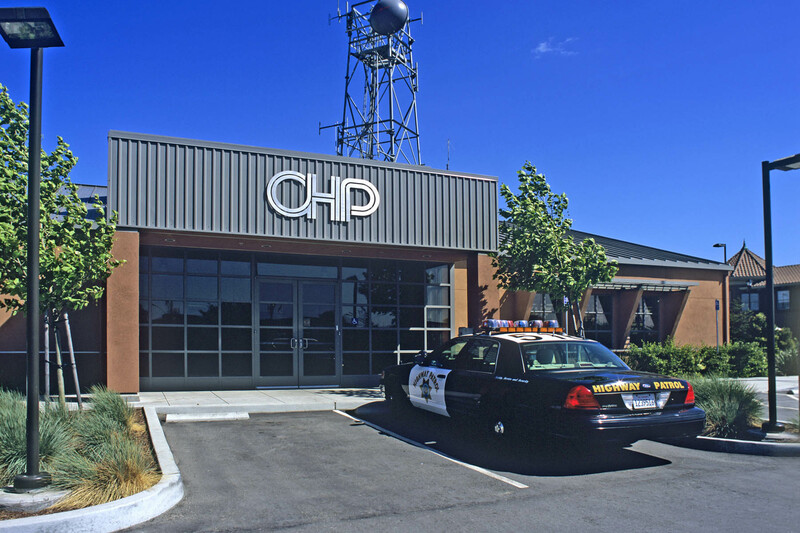 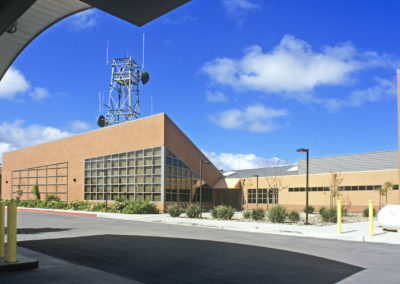 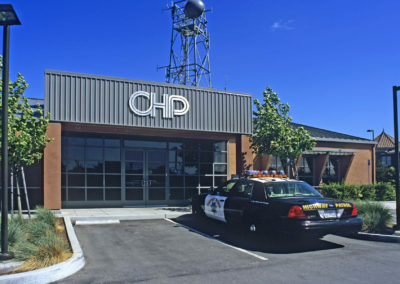 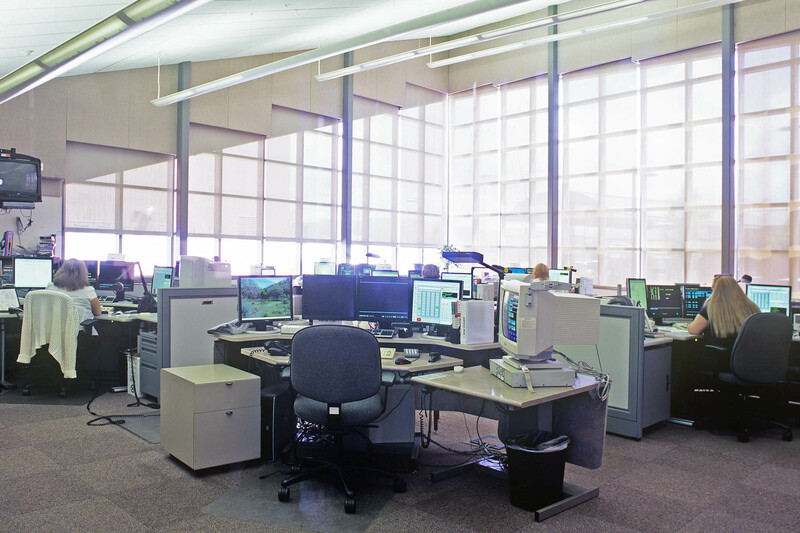 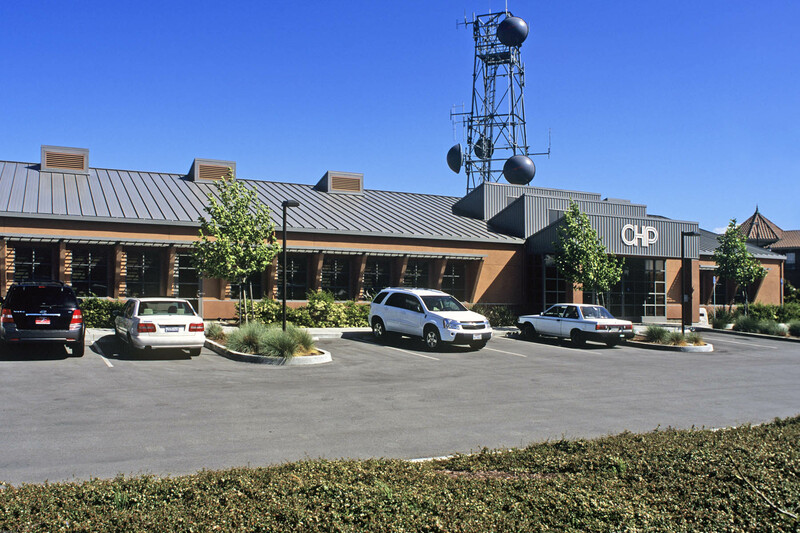 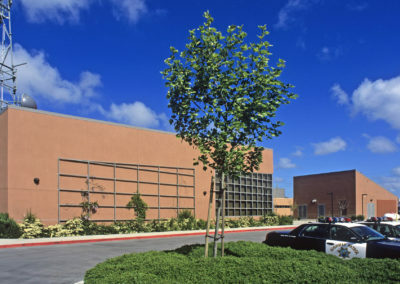 The communications center includes nine dispatch positions, supervisor office, radio/microwave vault, telephone/CAD/MIS room, restroom, kitchenette, storage and adjacent antenna tower.